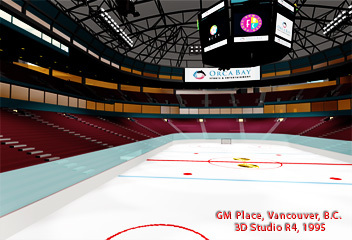 now Rogers Arena) to install a re-positionable drape system in the arena. Unfortunately, the roof system was not designed to support the extra load. This is a truncated version captured from VHS.